Ooooooh. 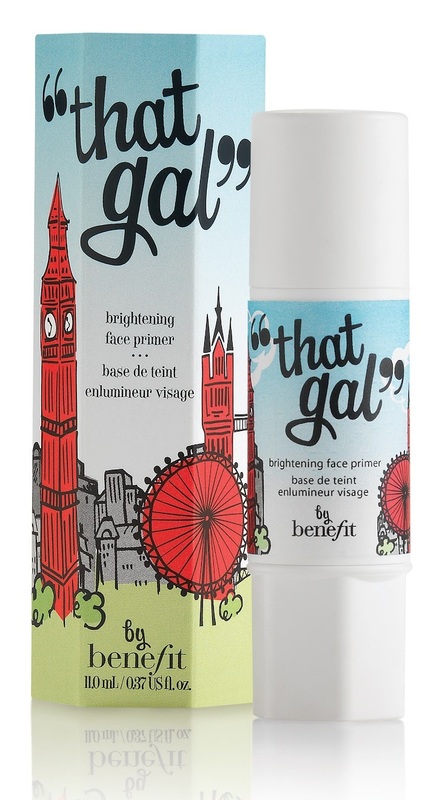 Look what I saw over on British Beauty Blogger – Benefit are launching an ‘Olympics’ inspired unique pack of their famous That Gal face primer. I’ve seen every endorsement going, with athletes putting their names to everything from watches, to trainers, to cars and even being the face of a cosmetics brand. However, this is the first time I’ve seen a specific product carrying famous images from the London skyline in celebration of the forthcoming 2012 games. I’m interested to see how well this does and if it opens the floodgates for more ‘limited edition’ products in the future. Image and info courtesy of BBB – see the original post here with all the details, including availability. It really puts me off that it looks like a prit-stick – no matter what picture they have on it! !